This Friday, September 15th from 10am to 2pm is Park(ing) Day! 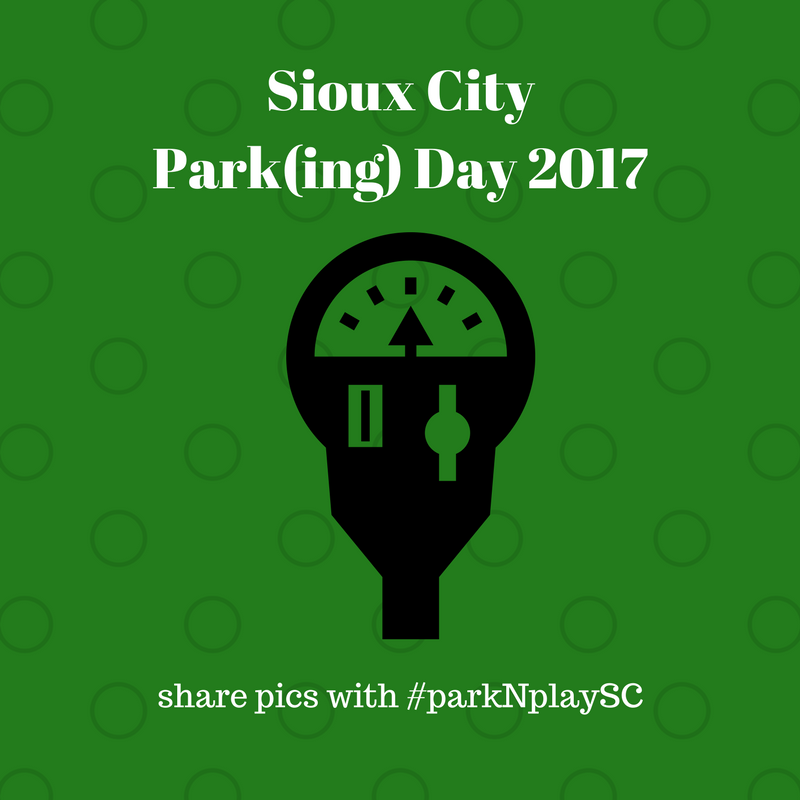 Park(ing) Day is a special day when individuals, groups, businesses, and non-profits can turn a metered parking space into a fun place to hang out! 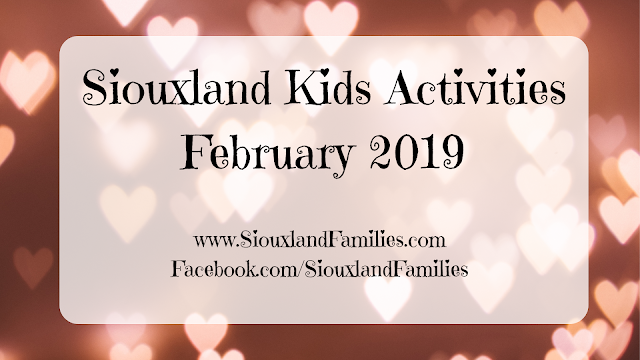 Games, crafts, and other fun will be happening in these spots--the only limit to the (family friendly non-commercial) activities is the creativity of the participants. Park(ing) Day started in San Francisco in 2005 and has since spread to hundreds of cities around the world. 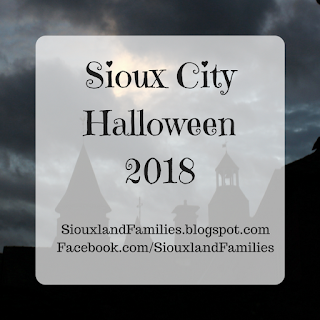 This is Sioux City's second year participating. You can find out more about the history of Park(ing) Day and about how it is celebrated in different places at the official Park(ing) Day website. 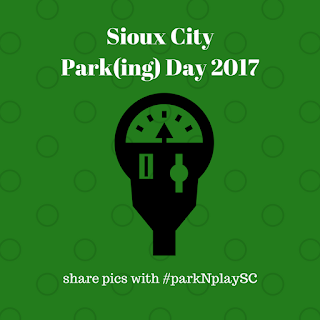 Where is Sioux City's Park(ing) Day? The following Park(ing) space plans have been approved for 2017! 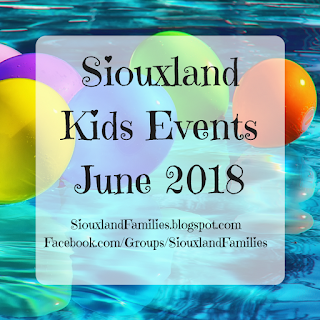 Evolve Yoga and Wellness will offer free chair massages in their "Zen Zone"
Sculpt Siouxland will have sidewalk chalk for everyone to use to "chalk the block"
United Way of Siouxland will be sharing information about their initiative encouraging us all to "be a game changer"